Nigeria: Saifura Hussaini Ahmed Khorsa, a 25 year old midwife kidnapped by deadly terrorist group, Boko Haram, has now been killed by the group, after Boko Haram claimed the government has denied to respond its messages, both in writing, and audio messages, therefore it is sending a message of blood to the government. Khorsa was a midwife working with the International Committee of Red Cross(ICRC) to help vulnerable women in Rann, Kala-Balge Local Government Area of Borno State. So in March, Khorsa was kidnapped alongside a colleague working at the ICRC, Mohammed Liman and Alice Loksha, a nurse working in a UNICEF-supported centre. 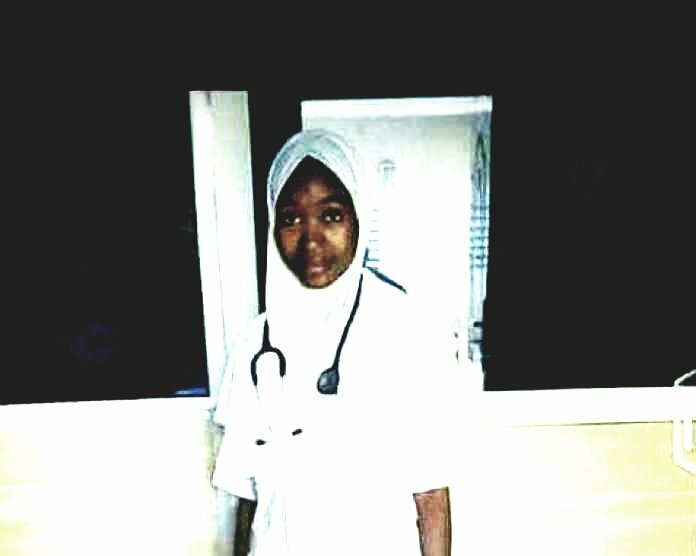 The terrorists are now threatening to kill the other health work and Leah Sharibu, a Christian young girl that has gained international support of Leah, who in the face of the terrorist group did not renounce her religion, a move that makes the group held on to her after the release of other girls in March. Khorsa death was filmed by the terrorist group, and she was shown shot from behind, and they have now given the Nigerian government to respond to their messages, else, another health worker will be killed. Senate President Bukola Saraki, also send his condolences to the ICRC via their Twitter account, after the organisation tweeted about the loss of their colleague. Like electricity in Nigeria, the rise of terrorism has become one of the major concerns of the Nigerian government, as the menace continues to destroy the country's image, and the President who was a General in the military, and has vowed to take down the terrorist group from the country has instead paid ransom and has only little to no success with the deadly group.